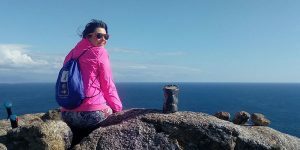 To help you get ready and immerse you in the local culture we have put together a list of useful Camino tips: dos and dont’s on the Camino de Santiago. 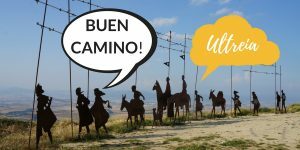 Wish fellow pilgrims a Buen Camino! Be adventurous and open to try different foods and flavours. Expect to encounter local festivals if you are travelling in the Summer months, even in the tiniest villages. Be flexible with meal times, as different countries have different timetables and restaurants for instance open at different times. Take your camera to capture the best moments of your trip. 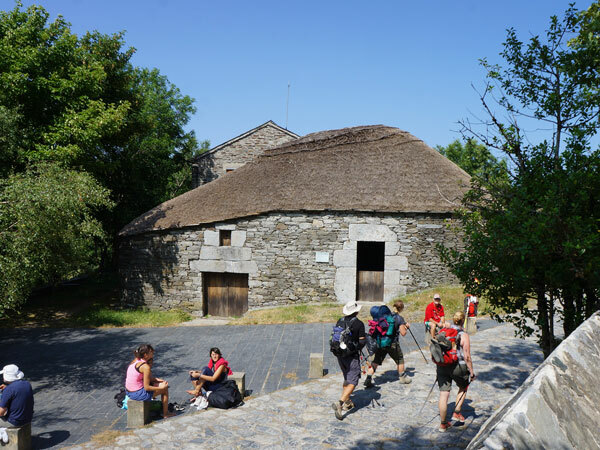 Engage with the locals if you can string a few sentences together in Spanish, French, Portuguese… and other Camino languages. *You can download our Camino language ebook for free to print and take with you. Try the ‘tapas’ and ‘pincho’ culture in cities such as Bilbao, Burgos, Santiago… in some of them are given for free with your drink! Learn about the history of the towns, villages and regions you will be passing. Check the hours of light for the time of the year you are travelling: you might be surprised dawn and dusk arrive much earlier (or later!) than where you are coming from. This will allow you to adapt your walking day to the hours of light. Forget to stamp your Pilgrim Passport along the way (twice a day if you are starting in Galicia), to be able to claim your Compostela certificate or other Camino certificates. Expect locals in small towns and villages to understand or speak English. Be surprised if locals talk to you even if you don’t speak the same language. Sign language goes a long way! and much can be said with a smile. Count on having dinner before 8pm if you are in Spain as most restaurant kitchens don’t open until late for full dinner (get into the pinchos/tapas in the meantime!). Feel you have to keep up with other walkers or cyclists: this is your own Camino and the best way to do it is at your own pace. Assume coffee on the go will be widely available: Spaniards and Portuguese don’t like to take their coffee in a rush but prefer to sit down and enjoy their caffeine with a bit of a chat. Hope to hit the shops at lunchtime, which is sacred time in countries such as France, Portugal and Spain. Stores tend to close at lunchtime as people generally go home to eat with their family, as lunch is for many the most important meal of the day. Head for the restaurants or bars at that time instead! Shops will reopen for the afternoon and they’ll remain open until late. Miss the Pilgrim Mass at Santiago Cathedral, whether you are doing the Camino for religious/spiritual reasons or not. If you’d like to see the Botafumeiro in action, Friday at 7pm is the time to go! 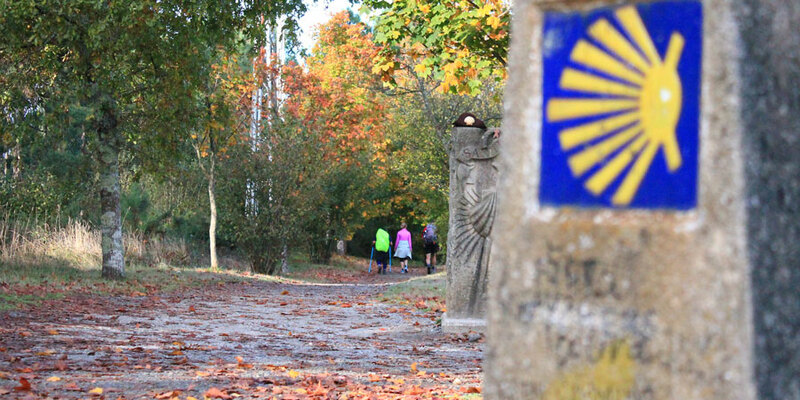 Do you have more Camino tips and cultural notes you’d like to share with us? Let us know! Hi Mike, thank you for getting in touch. The stamps are proof that you have walked the last 100kms required but if you are staying in the same town for two nights (for a rest for instance) there is no need to get two stamps on the same place. I hope this helps, let us know if you need anything else, wishing you a lovely trip in May! to be able to get a certificate it is mentioned that one must get a stamp every day. if i stay in a town for two nights, should i get a stamp twice in the same town? 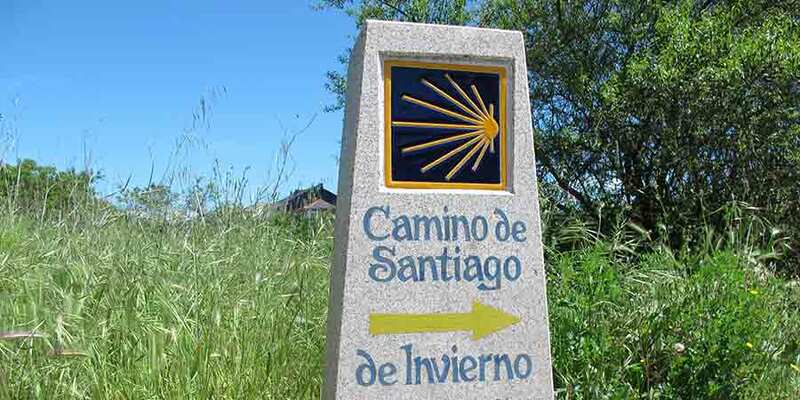 will be walking in may, 2018, with booking from caminoways. thank you! Thank you Miesje! Let us know if there is anything in particular you’d like to learn about. If you can learn one of the Camino languages you will have a much richer experience. Cycled three times and now have a contact list filled with Galician and Leonese friends. The only danger is you may fall in love with the place ? Very brief and helpful.I have already walked once.